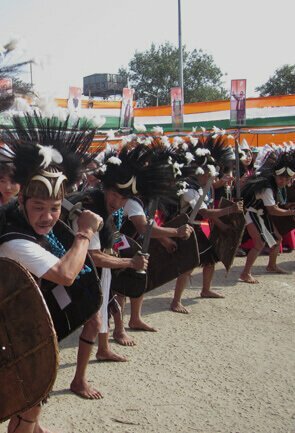 Itanagar derives its name from the ancient ‘Ita Fort’, which dates back to 14th-15th centuries and makes as one of the most popular tourist attractions in the city. 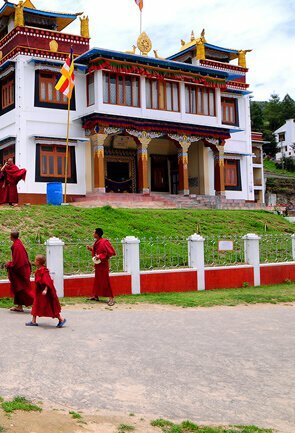 While this ancient fort is undoubtedly, one of the best places to visit in the city, there are yet many more interesting sites that are sure to leave every tourist in Itanagar with a captivating experience; embark on a sightseeing tour and take a trip to some of the must visit attractions of the city namely ‘Buddhist Temple’, ‘Jawaharlal Nehru State Museum’ and ‘Ganga Lake’. 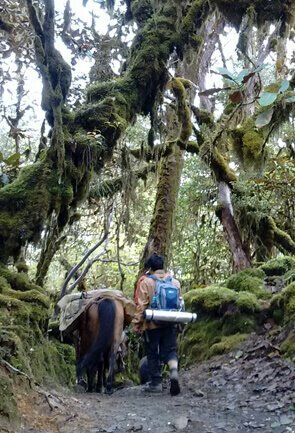 For those with an interest in wildlife spotting and bird watching ought not give a miss to the beautiful ‘Itanagar Wildlife Sanctuary’ which serves as home to a variety of animals including Sambar, Barking Deer, Tigers and Panthers. One can also spot in the sanctuary, Arunachal’s state bird, the magnificent hornbills that reside here in great numbers. 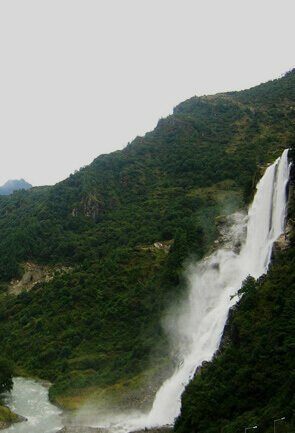 Itanagar and its surrounding locales make for excellent spots to participate in numerous adventure sports too; apart from trekking and hiking, angling and rafting are also quite popularand are counted amongst top things to do when holidaying here. 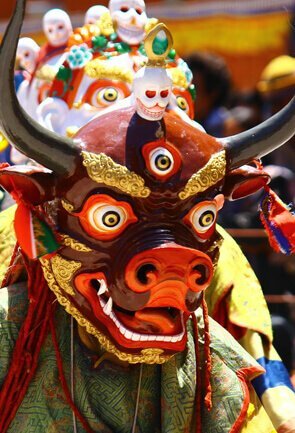 For shopaholics in Itanagar, there can be no better thing to do than to indulge in memorable shopping experience. 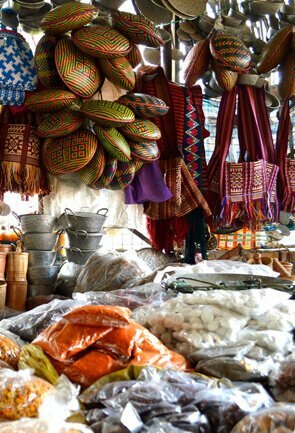 While there are many local markets in the town, for those who are looking for high-end quality stuff must visit the ‘Itanagar Emporium and Crafts Centre’ and fill their bags with items hand-crafted by the skilled local artisans.